“You’re damned if you do; you’re damned if don’t.” Netflix has released the official trailer for season two of Bloodline. The drama stars Kyle Chandler, Ben Mendelsohn, Linda Cardellini, Sam Shepard, and Sissy Spacek. Earlier, Netflix revealed that season two will see the Rayburn family trying to cover up their many secrets. The trailer continues in that vein, featuring the family questioning their criminal history. Season two premieres on May 27th. What do you think? Have you seen season one of Bloodline? Will you watch season two? 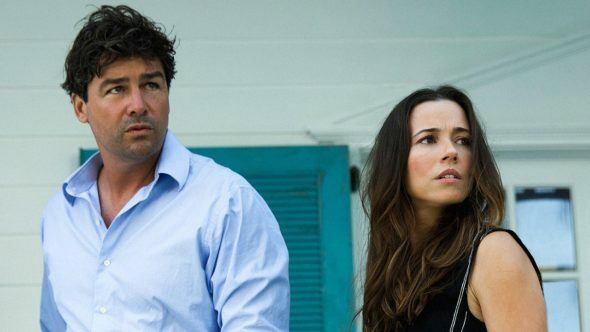 Bloodline: Season Three; Will the Netflix Series Finale Have Closure? We thoroughly enjoyed the first season, it moved along and kept our interest in the plot and characters. Enjoyed the speed of the various scenes. Awesome series. First season was great! We’ve been looking forward to the second !!! Can’t wait. Worth your time and attention and then some!